Wake up to sunrises over the Atlantic Ocean from a private balcony terrace & fall asleep to the sound of waves crashing! Enjoy amazing ocean views from all upper floor rooms with private balconies. 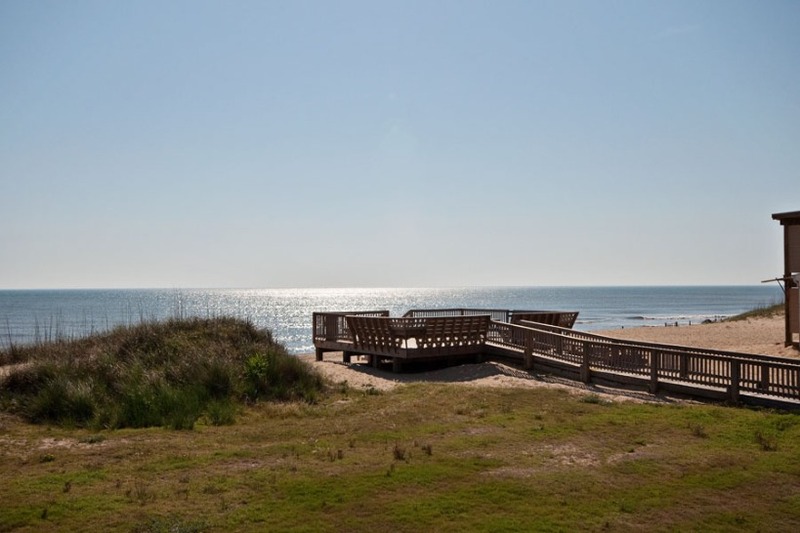 Easy beach access in 1st floor hotel rooms with private terraces that face the dunes. Newly designed rooms: new flooring, new sliding glass doors, plus new picture windows, updated balcony terraces, new furniture, and decor. Property wide updates: new look & new amenities! Upgraded lobby, breakfast room, and outdoor lounge area. Reserve a brand new Four Season rooms today for the new Yancey experience in 2019!